UC Irvine’s mental health services received a grade of C- from a UC Student Association (UCSA) evaluation released Feb. 18, which graded student mental health programs at all nine UC campuses. The UCSA evaluation was conducted from Sep. 2015 to Feb. 2016, and consisted of a series of interviews with each campus’ mental health services directors to rank campuses based on outreach, diversity and accessibility of campus services. 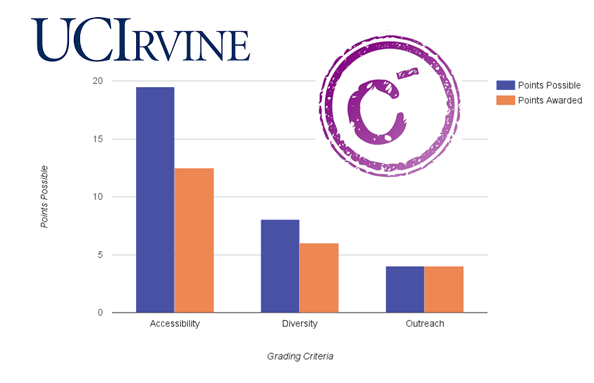 UC Irvine was awarded four out of four points for outreach, six out of eight points for diversity and 13 out of 19.5 points for accessibility. UC Davis, the highest scoring campus, received a grade of B- from the evaluation, while the lowest scoring campus, UC Merced, received an F+. The average grade among all campuses was a C.
The evaluation was based on a rubric of 17 questions covering three areas of service: accessibility, diversity of staff, and outreach to students. The questions were posed to both Counseling and Psychological Services (CAPS) workers and students who use CAPS, attempted to use CAPS but then sought care elsewhere, or who are involved in mental health advocacy work. Problems with mental health services across all UC campuses included excessive wait times of several weeks, lack of follow-up visits with professionals, inadequate physical space for care and lack of a diverse enough staff to accommodate students from unique social and cultural backgrounds. In response to the UCSA evaluation’s low grades, which were intended to “start a conversation on how mental health services can better serve the UC’s student population” according to UCSA’s website, legislators statewide are already working with campuses to find solutions for the lack of mental health resources. Last Thursday, State Assemblymember Kevin McCarty introduced legislation to increase mental health access at California public colleges. The bill, No. 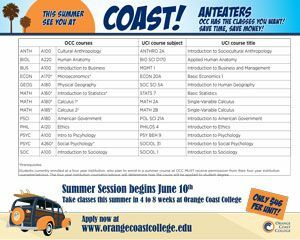 2017, would create a College Mental Health Trust and also competitive grants for mental health services for students at UC, CSU, and California community colleges. The legislation notes that it will provide a maximum of five million to each campus that agrees to provide a dollar-for-dollar match to the grant. Nguyen notes that increased funding is key to improving student access to UCI’s mental health resources. She also stresses that focusing directly on mental health services under the larger umbrella of “wellness services” on campus is imperative to expanding resources.